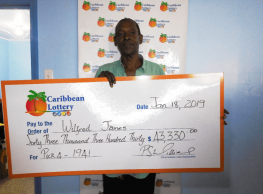 Are you our Lucky Pick Jackpot Winner? 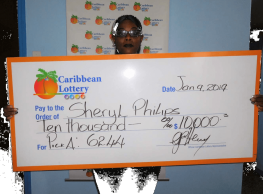 Check your tickets! 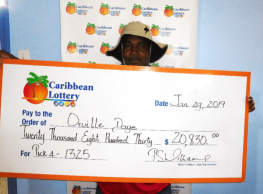 Are you our Lucky Pick Jackpot Winner? 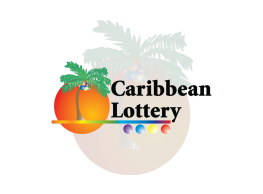 The Caribbean Lottery urges its players to check their tickets from the draw on Friday, December 22, 2017, to determine if they are the missing Lucky Pick Jackpot winner. 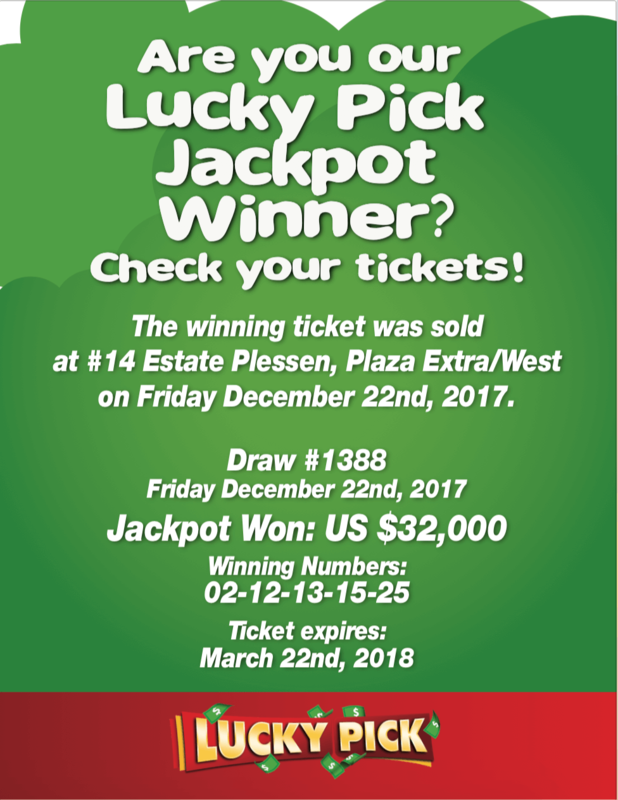 The winning ticket was sold at #14 Estate Plessen, Plaza Extra/West on the same date as the draw and expires Thursday, March 22, 2018.